Cute as a button!!! 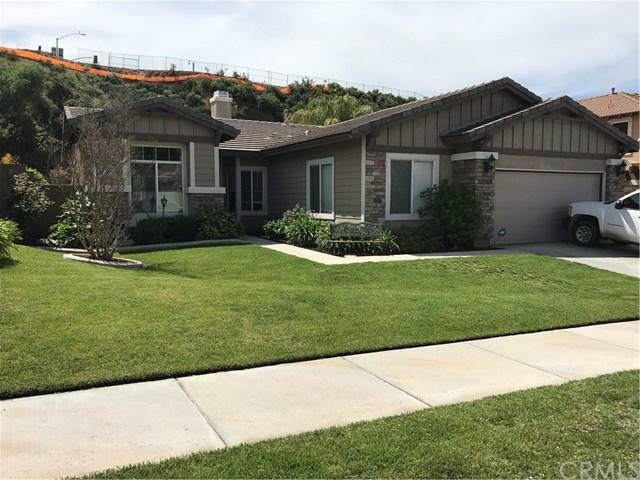 This nice single story, 4 bedroom, PLUS a den home is looking for new people to call it home. 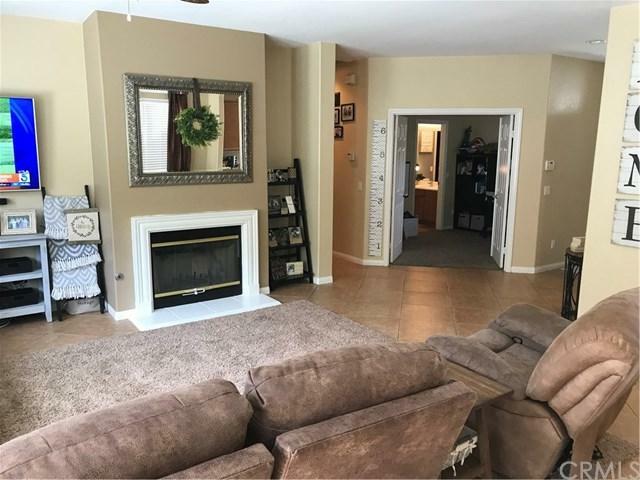 It has a lot to offer - small entry way with the den to the right as you walk in. 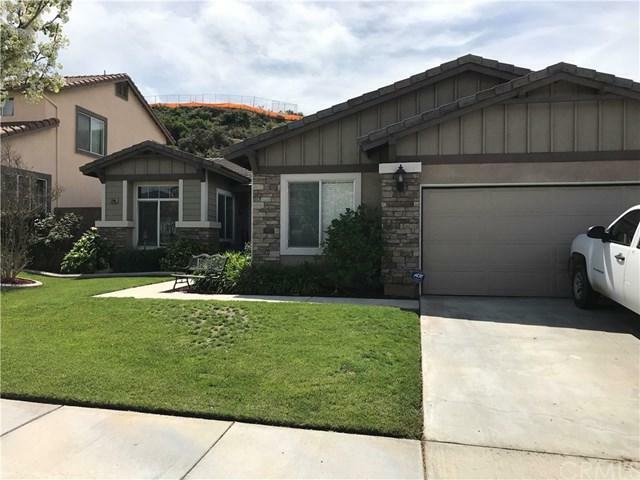 The nice sized living room with a fireplace is straight ahead, and the kitchen is open to living room with a pass-thru counter, and its quaint dining area looks out to the foothills behind Chapman Heights. 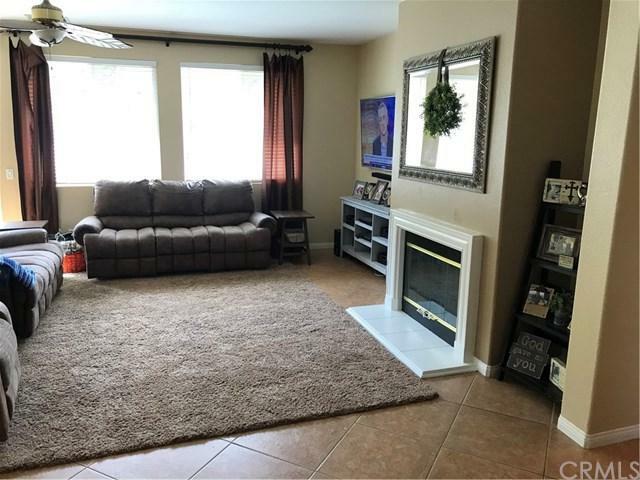 There is tile in all the main walking areas of the home for easy care, carpet in the bedroom for coziness, and a nice backyard with a built in BBQ.